Instantly transform any room with this delightful, bright and funky Felt Bunting. 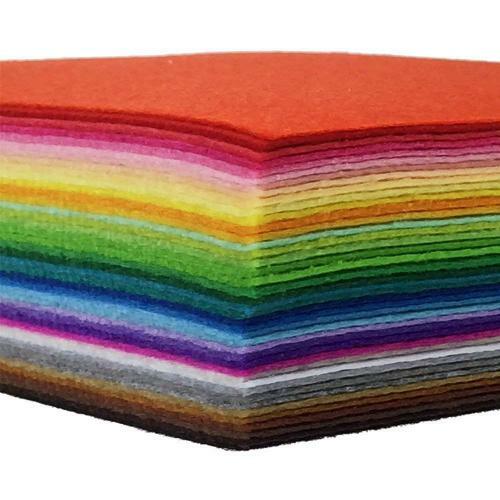 Ideal for Children's rooms, home decoration and parties. 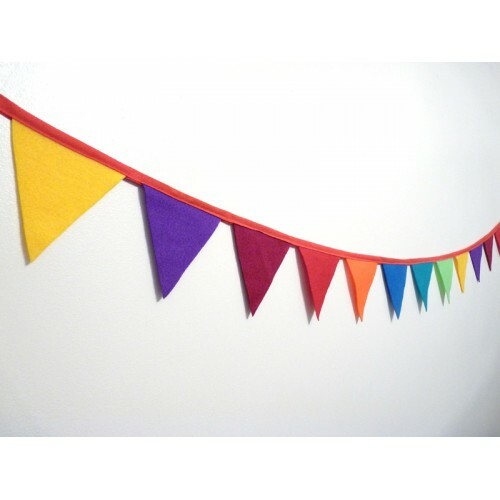 The product photos show a rainbow theme bunting, I have many different colours of felt. 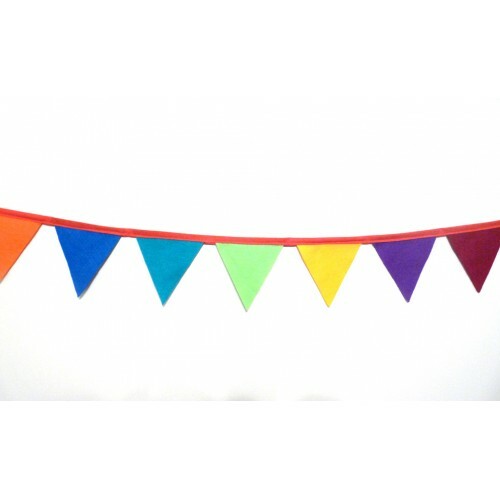 My buntings can be made in different colours, let me know your preferred colour scheme in the personalisation box. 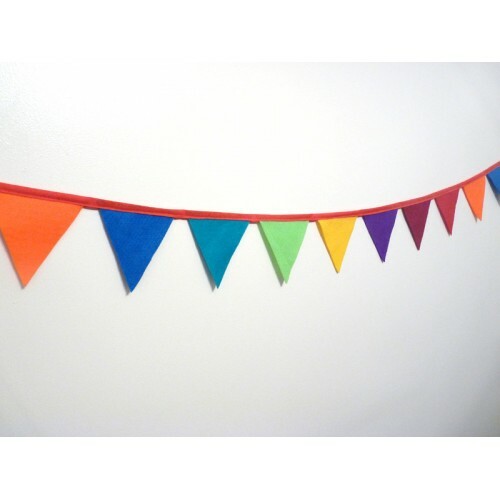 Each flag is made using beautiful acrylic wool mix felt and strung together with blue, pink or red cotton bias tape. I can make buntings to your requirements, Contact me for more details.